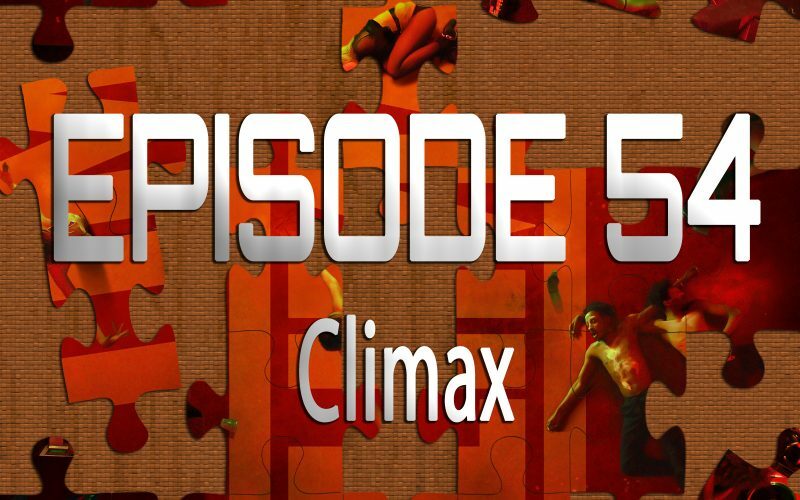 On the 54th episode of Piecing It Together, Kris Krainock joins me to talk about Gaspar Noe’s head-trip of an experience, Climax. A dance troupe in France decides to follow-up their most recent rehearsal with a little laid back dance party, but someone spiked the sangria and all hell breaks loose. Puzzle pieces include mother!, Suspiria, Possession and Event Horizon. 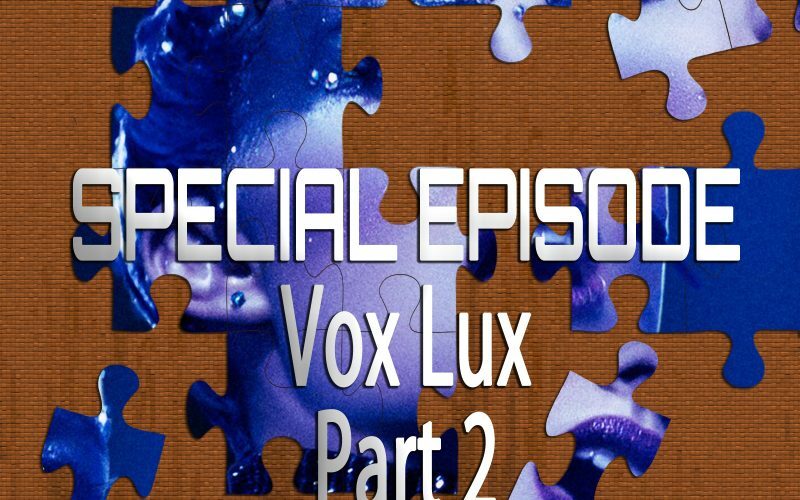 On this Special Episode, we follow up our 53rd episode on Vox Lux with another conversation about one of the most polarizing movies of 2018. On Episode 53, Josh Bell and I had a regular puzzle pieces talk about Brady Corbet’s film about a pop singer played by Natalie Portman, and now, Kris Krainock joins me to discuss in detail why he thinks Vox Lux is such an interesting and important movie. 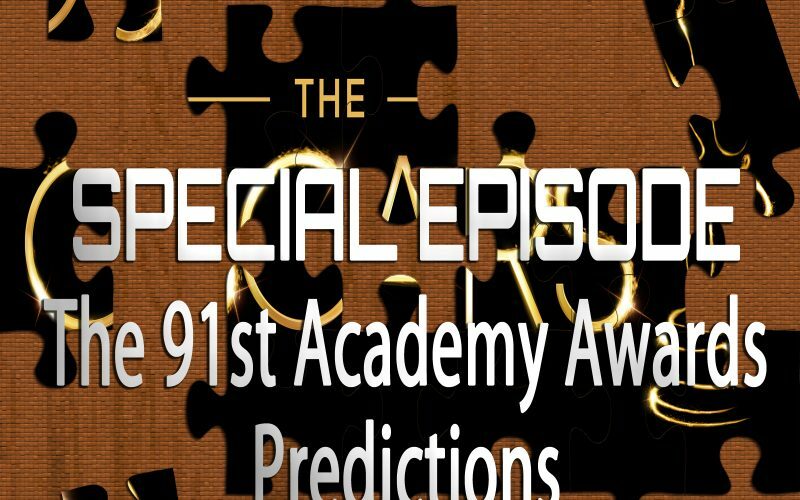 On this special episode of Piecing It Together, Kris Krainock joins me to discuss our predictions, as well as our picks and movies we think were left out of this year’s Oscar Nominations. For the sake of time we only did 9 categories (which kind of makes us worse than the Academy themselves who were planning on not showing all the categories on the air this year)… But we’re only doing this episode out of obligation anyway. 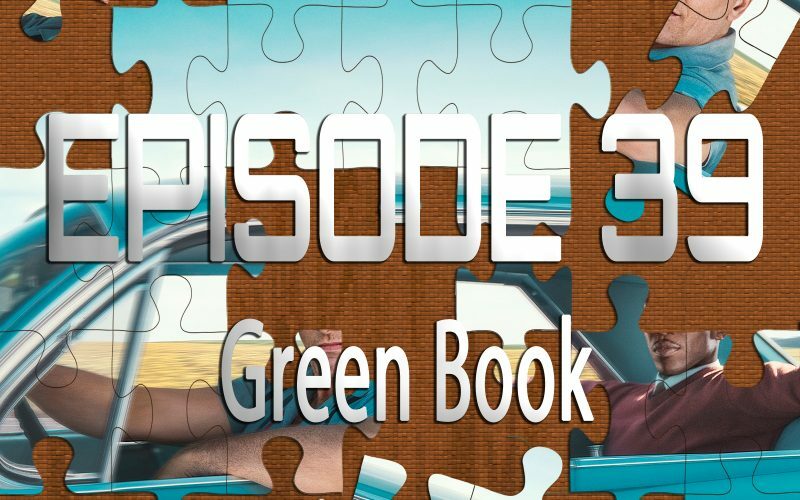 On the 39th episode of Piecing It Together, Kris Krainock joins me for a second time in a row to discuss Green Book. The fantastic true story of Jazz pianist Dr. Don Shirley (Mahershala Ali) and his Italian driver (Viggo Mortenson) in the 1960s shines a light on a familiar story of racial tensions that’s perfectly balanced by comedy-director Peter Farrely. Puzzle pieces include Driving Miss Daisy, The Blind Side, Little Miss Sunshine and A Bronx Tale. 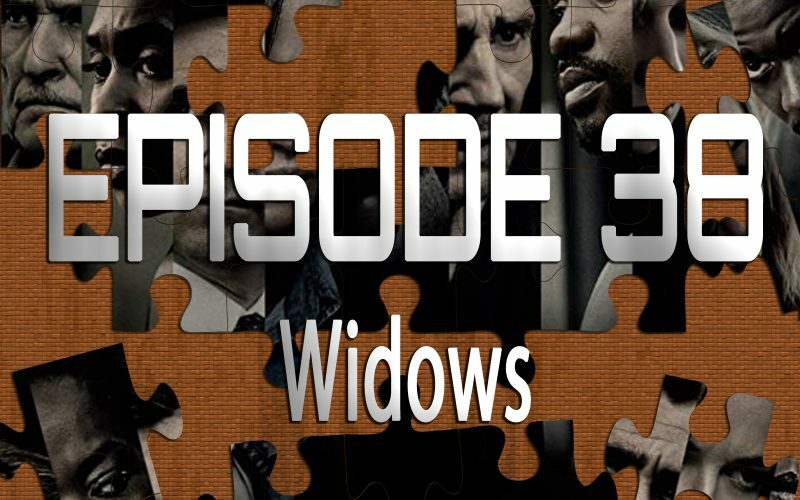 On the 38th episode of Piecing It Together, returning co-host Kris Krainock and I get into what was apparently Steve McQueen’s life-long passion project, the female heist thriller Widows. Written by Gillian Flynn and featuring buzz-worthy performances from Viola Davis and Daniel Kaaluya, Widows has not disappointed many in the film community. But it disappointed us. Puzzle pieces include the Ben Affleck trio of Gone Girl, The Town and Live By Night, as well as Set It Off. 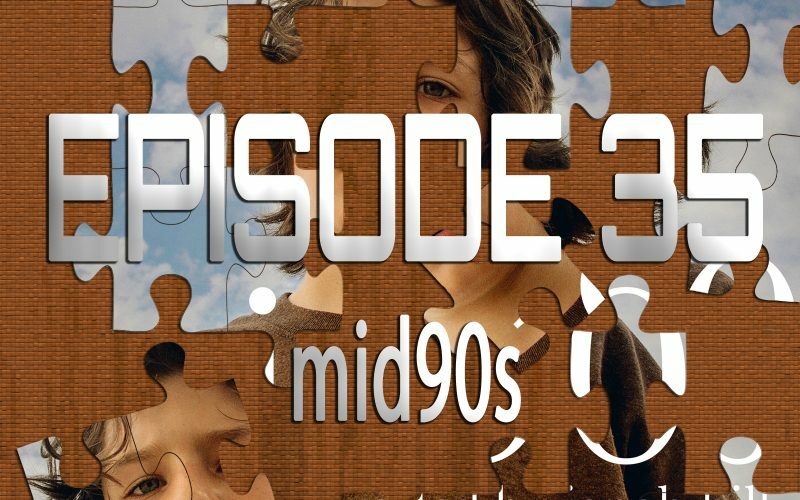 On the 35th episode of Piecing It Together, returning co-host Kris Krainock and I discuss a24’s mid90s, the directorial debut from Jonah Hill. mid90s is a slice of life… 1990’s skateboarder life to be precise. With virtually no known actors except Lucas Hedges, it shows the life of a young kid as he tries to make friends with a bunch of skaters. The authenticity on screen is somewhat of a nostalgia overload, but Jonah Hill does an amazing job of balancing it into a touching, funny film. Puzzle pieces include Kids, Clerks, Barry Lyndon and the NES Classic. 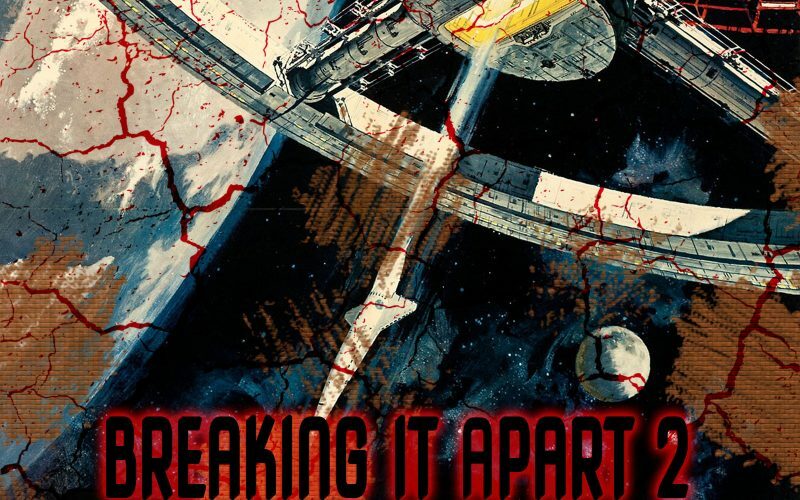 On the 2nd episode of the special episode series called Breaking It Apart, co-host Kris Krainock and I take a look NOT at a new movie and what movies inspired it, but at a classic movie and what movies were inspired BY it… And this time we’re looking at the classic Stanley Kubrick feature 2001: A Space Odyssey. Somehow depicting outer space before we even made it out there, and with some of the most breathtaking visuals ever put to film, 2001 recently had an IMAX re-release which really let the amazingly unique and trippy views of outer space and wormholes shine. Narrowing down the influences on this one were especially difficult as the film clearly laid the groundwork for all of sci-fi from when it was released in 1968 to today. Puzzle pieces include Star Wars, The Tree of Life, Adaptation and The Simpsons. On the 1st episode of a special episode series called Breaking It Apart, co-host Kris Krainock and I take a look not at a new movie and what movies inspired it, but at a classic movie and what movies were inspired BY it… And the first one we’re doing is the cult classic Coen Brothers’ film The Big Lebowski. The Dude. Walter. Donny. The Jesus. The Nihilists. Bunny. So many classic characters in such a beautifully complicated yet ridiculous story that blends dark comedy, modern film noir and stoners. 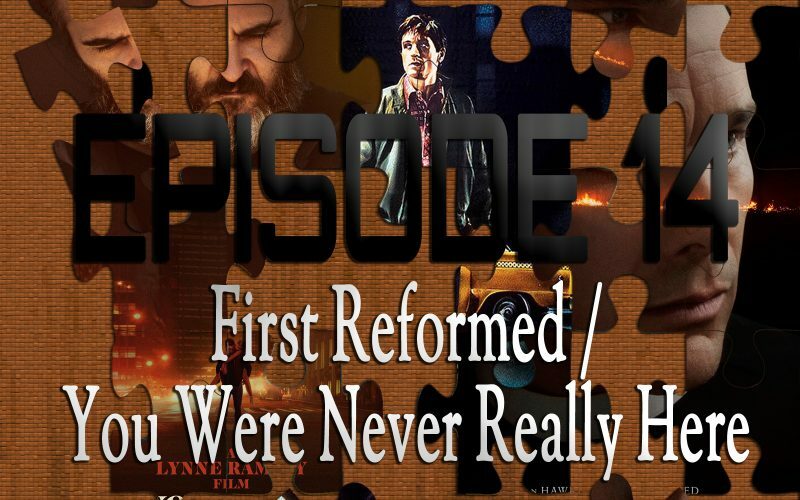 The Big Lebowski has inspired countless films, and on this first Breaking It Apart special episode, we get into a bunch of them and what makes this film and the Coen Brothers themselves so special. Puzzle pieces include The Nice Guys, Observe and Report, Brick and In Bruges. 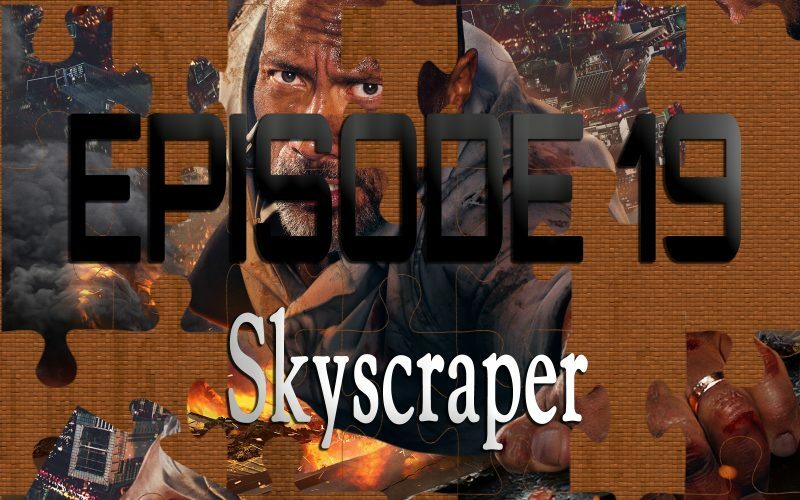 On the 19th episode of Piecing It Together, returning co-host Kris Krainock and I discuss Skyscraper, the new action movie from The Rock that definitely doesn’t have Die Hard as a puzzle piece. Just kidding, of course it does, it’s the first one we discuss, but the movie absolutely wears its inspirations on its sleeve with The Rock needing to find a way to scale and enter a burning super-tower to rescue his family from terrorists. It’s ridiculous, it’s fun (but maybe not as fun as we’d have liked), and it made for a great conversation about action movies in general. Puzzle pieces (other than Die Hard) include The Dark Knight, King Kong, The Rock and True Lies.